We are proud that we are a trusted charity dealer for some of the UK’s top charities, offering support to both children and Adults.  We are committed to assisting clients in seeking funding where necessary, if you have a query call the office if there is a grant available to you we will find it! We would recommend approaching any of the below charities for support. Whizz Kidz provides a range of services: youth groups, parent networks, wheelchair skills training whilst also providing grants for a range of mobility equipment (including sports wheelchairs). Applications must be submitted prior to the child’s 18th Birthday. To apply for a grant your child must have a condition diagnosis that permanently affects their mobility; you must have approached the NHS to confirm the item your child requires is not available through them. 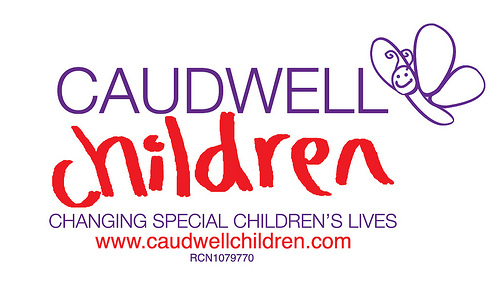 Caudwell Children provide family support services, equipment, treatment and therapies for disabled children across the UK. They also run an Enable Sports Programme for talented disabled athletes and a Destination Dreams Holiday programme for children with life threatening conditions. Applicants are means tested and must have a total household income of less that £45,000 per annum to be eligible. Applications are accepted up to the childs 19th Birthday. The Brittle Bone Society only supports applicants who have the condition Osteogenesis Imperfecta.